Posters can be a great way to attract attention. 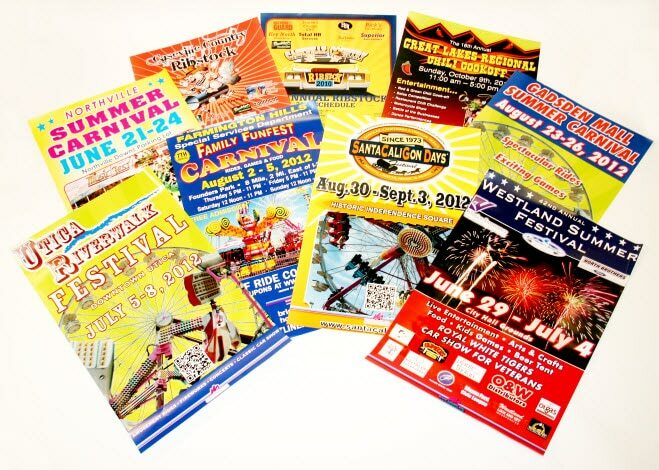 With Greko’s digital presses we can print vibrant colors that will catch the eye. 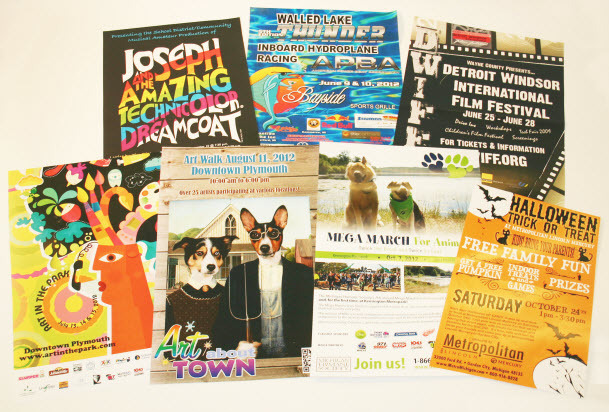 Greko can customize your poster with perforated pull tabs so multiple people can grab your info just from one poster!